Larson Tool & Stamping engineers precision metal stamping solutions to solve today’s demanding supply chain challenges. We set the benchmark for stamping excellence, continually adding value for customers by investing in, innovating, and improving upon processes, materials sourcing, and lean manufacturing initiatives. Learn how to optimize your part design for the metal stamping process with our Metal Stamping Design Guide. Larson’s ongoing commitment to continual improvement, customer satisfaction and sustainability and outstanding safety record. Because the Production Part Approval Process Reduces Risk! 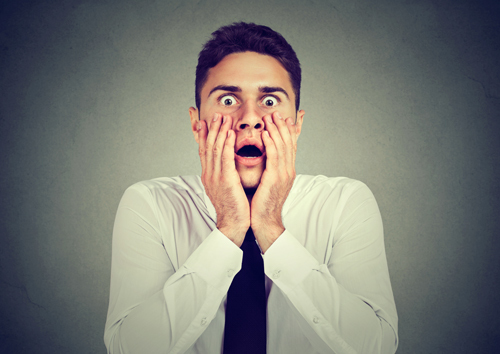 Imagine waking up one morning to hear that your metal stamping components are part of the design of a product that expects to exceed 70 million recalls by the time all the numbers are in. Tragically, those aren’t the only numbers tolled in the equation—there are deaths and injuries among them. More numbers: seven high-volume, global manufacturers (and their vast supply chains) have been impacted. Gulp. Does Your Deep Draw Stamping Cost More? Steel tariffs: a very hot—and confusing—topic on the minds of many people in diverse industries. The uncertainty in the markets and supply chain is unsettling. An argument bolstering the need for the tariffs is that they equalize the flood of aluminum and steel from overseas producers—even at the possible economic disadvantage of smaller, regional American-based manufacturers. 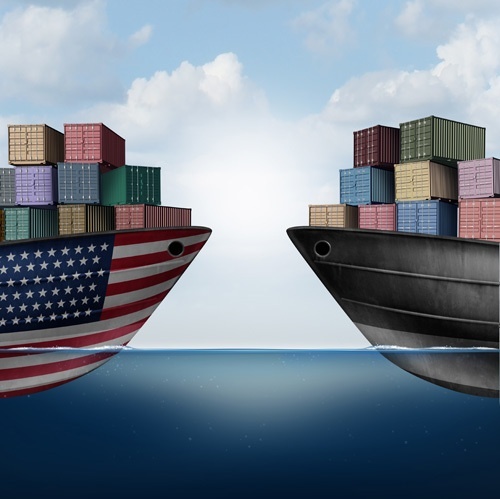 It’s anyone’s guess whether a global trade war will ensue with retaliatory tariffs on a variety of goods. Larson’s longevity is due, in large part, to the valuable relationships we foster with employees, customers, suppliers, and strong partnerships with our equipment suppliers. We seek out collaborations with companies that hold these same standards and are top in their trade. 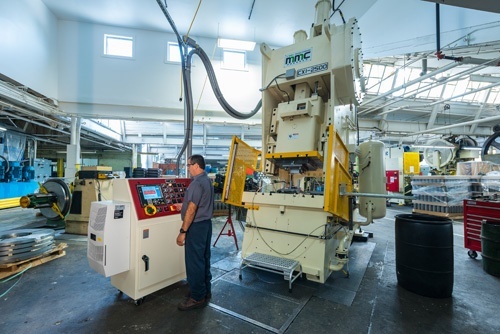 Founded in 1897, Nidec Minster has built a reputation for precision, solid quality, and reliability in their presses, and Larson has built a strong partnership with them over the years.